Most everyone loves the look of tile for entryways, walls, bathroom, and backsplashes. But let’s face it, normal wear and tear can make your tile look old and grimy. Let us show you ways to put the shine back on your tile and have it looking good as new in no time! This method is for making your white tile with white grout look bright again. You will need full strength chlorine bleach, baking soda, a bucket, a non-metal stir stick, scrub brush, rubber gloves, and rags. You want the mixture to form a thick paste. Apply this directly to the grout, spreading it over all the surfaces evenly. Allow the mixture to sit for 5-20 minutes (depending on how dirty the tile is). Now use your scrub brush in a circular motion to scrub the grout and tile. Let the paste sit five more minutes before rinsing. Always take care when using a chemical like bleach. Make sure the area is well ventilated, and avoid getting it on your skin or in your eyes or mouth. This method works on most any color tile and grout, and is for lighter stains. You will need white vinegar, baking soda, a spray bottle, scrub brush, rags, and bowl for mixing, water. Spray the tile with vinegar and apply the paste. After the bubbling action stops, scrub the tile. Rinse and repeat until the desired results are achieved. Turn the steam cleaner to 350℉ and work the detail brush along the tile and grout, in a continuous motion. Clear the excess liquid by wiping with a clean rag. NOTE: do not use this method on broken or cracked tile! The pressure from the washer could cause more damage. Never use bleach on your dyed grout. It could cause loss of color. Pre-Test a small area with the solution first to make sure it is safe to use on your particular tile. Never mix cleaning solutions! This can cause toxic chemical reactions. Before trying a different procedure, rinse and dry the area completely. 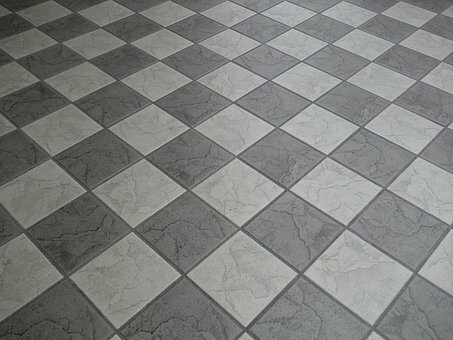 Keep your tile looking bright and clean between scrubbing with light coat of grout sealer. If your tile and grout are so bad that none of these methods work, look to enlisting the expertise of a professional cleaning company for help. 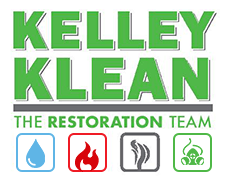 These professional have all the equipment and knowledge necessary to make your tile look good as new.